Before I talk about this episode, do me a HUGE favor? Please go to the iTunes store, and give the show a star rating??? This is a big way to help the show’s messages grow! Thanks so much. In this episode you’ll hear me speak about several ways YOU can get involved to help make the world a better place. The first way is by checking out Idealist. This is a website that you can type in your location, what you’d like to do to help out (volunteer, work, internship, etc. ), and the website gives you a list of ways you can get involved! How cool is that? Most folks, at least in the United States, have heard of Craigslist to buy things, but you can also find opportunities to volunteer in YOUR community at Craigslist. It’s MOVEMBER ladies and gentleman. Haven’t you heard? Everyone is bustin’ out their goofy photos on social media and now you can help by checking out what this is all about. 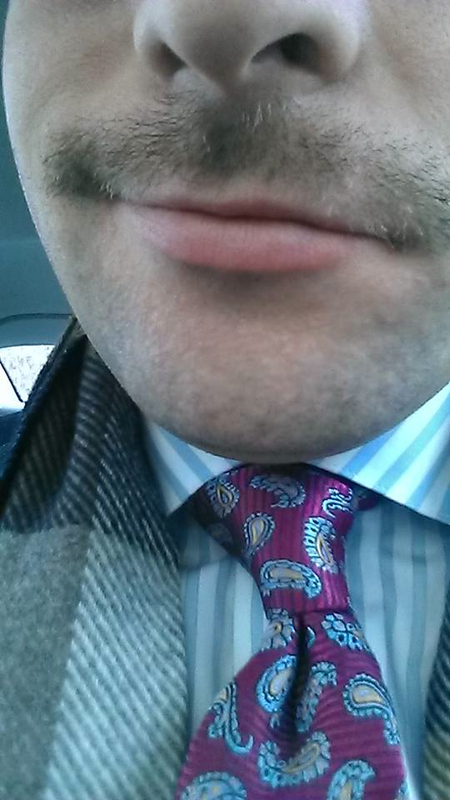 My brother, Adrian Trumbo, is rockin’ his ‘stache to raise money and awareness to men’s health. Join or support his team, LOS MOS LOCOS today! I also reference to a wonderful website called Dosomething.org where you can be inspired and get involved in various ways. Just click the link and find out just how you can do just that. If you would like to financially help with the relief efforts with the recent typhoon tragedy in the Philippines you can read this blog by Huffington Post that outlines the many organizations that are helping the disaster relief efforts.